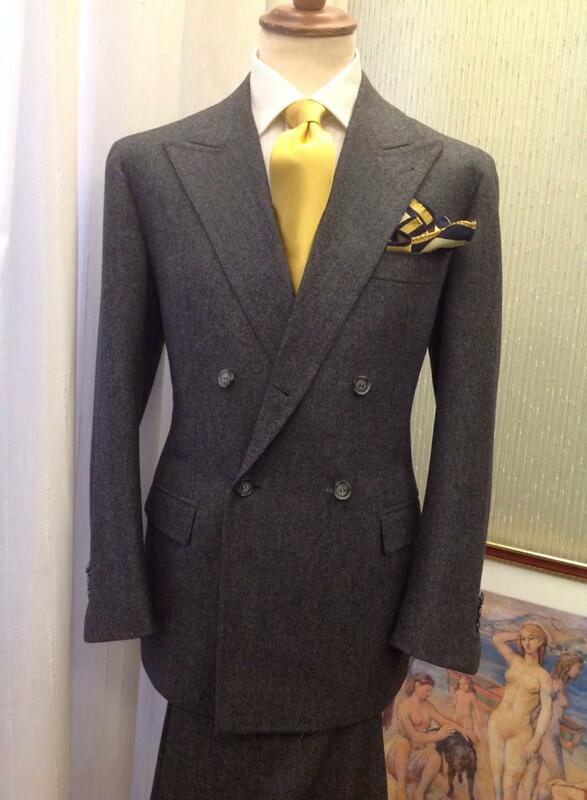 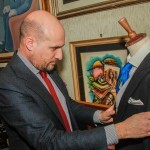 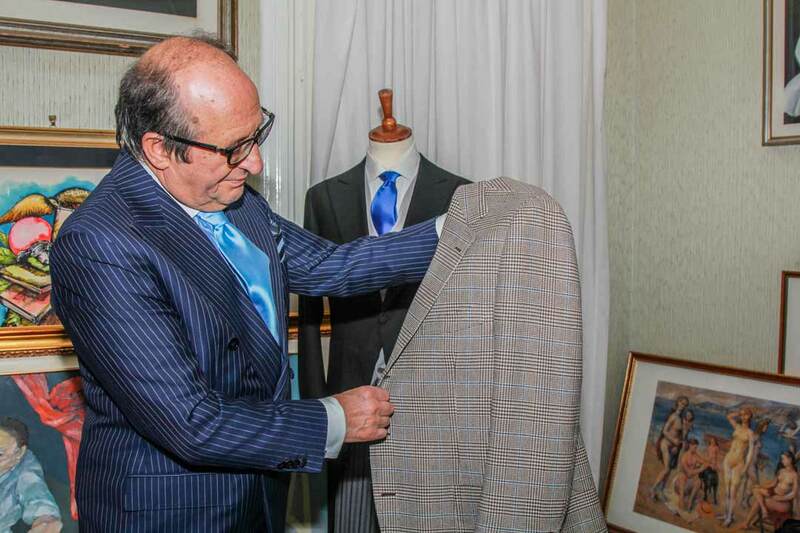 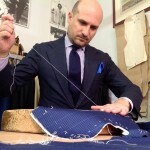 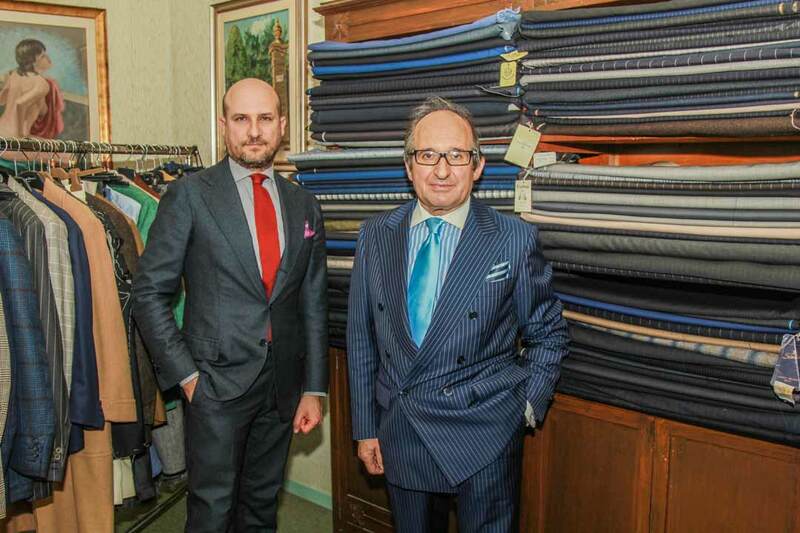 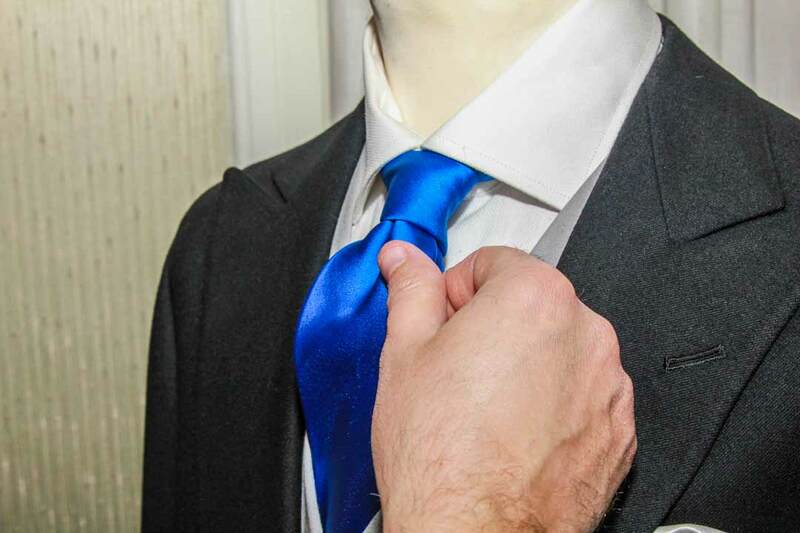 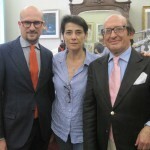 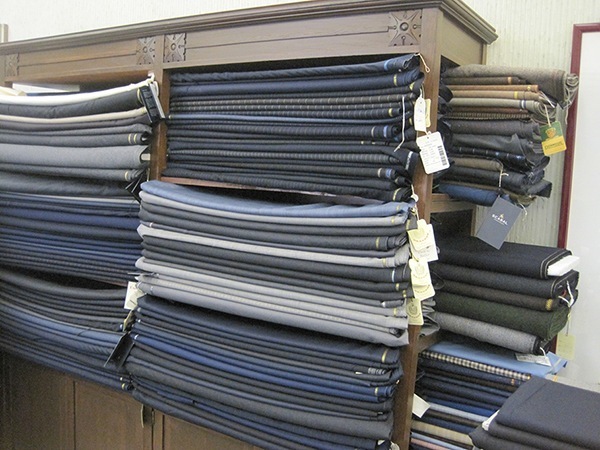 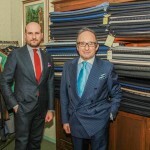 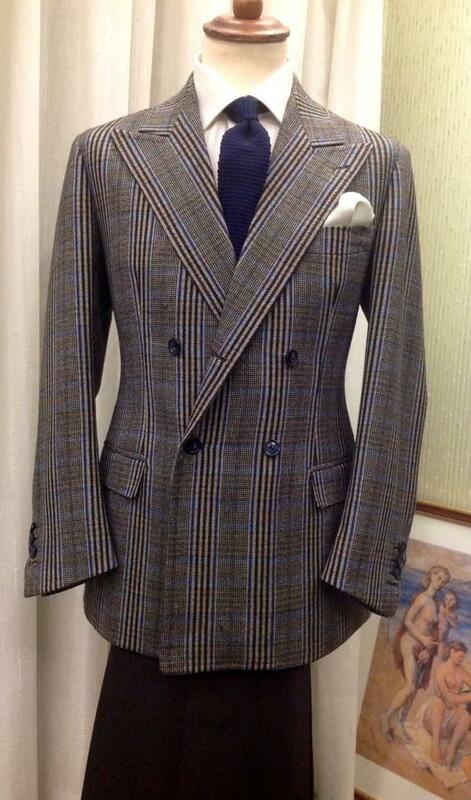 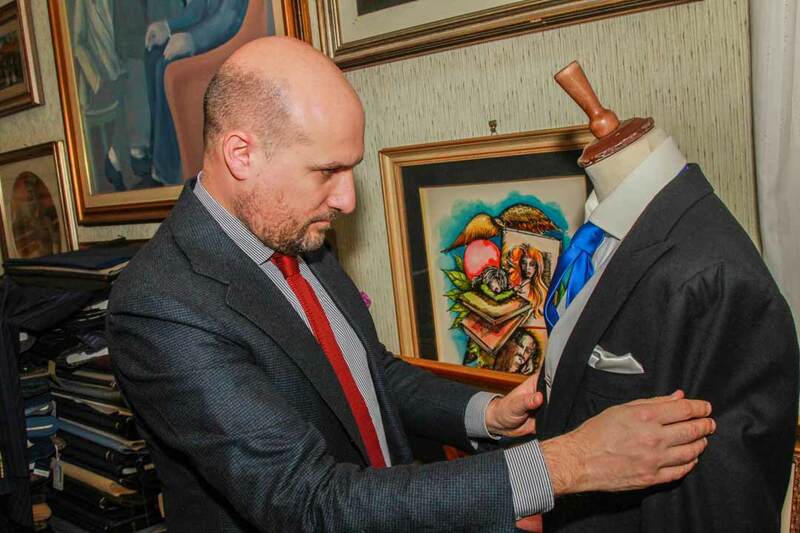 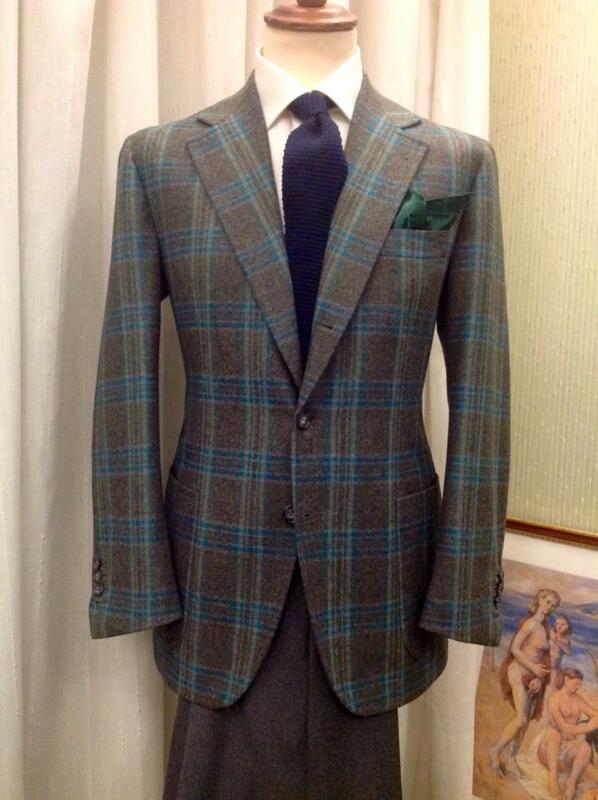 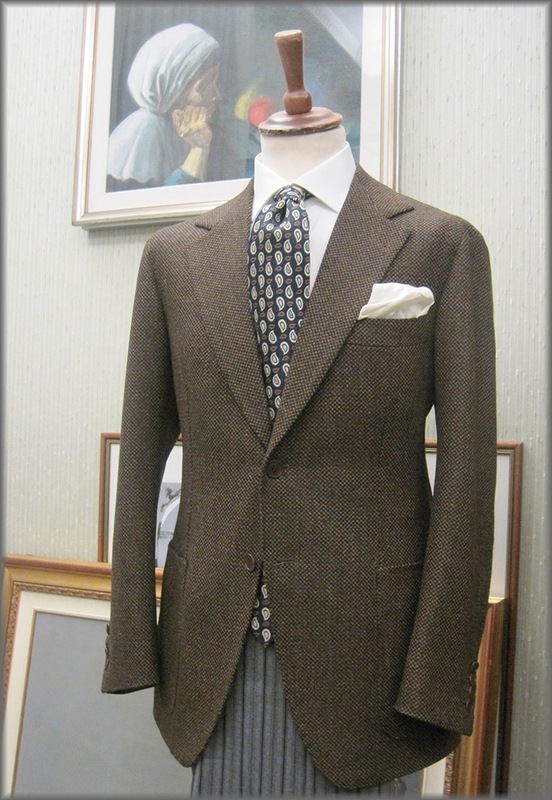 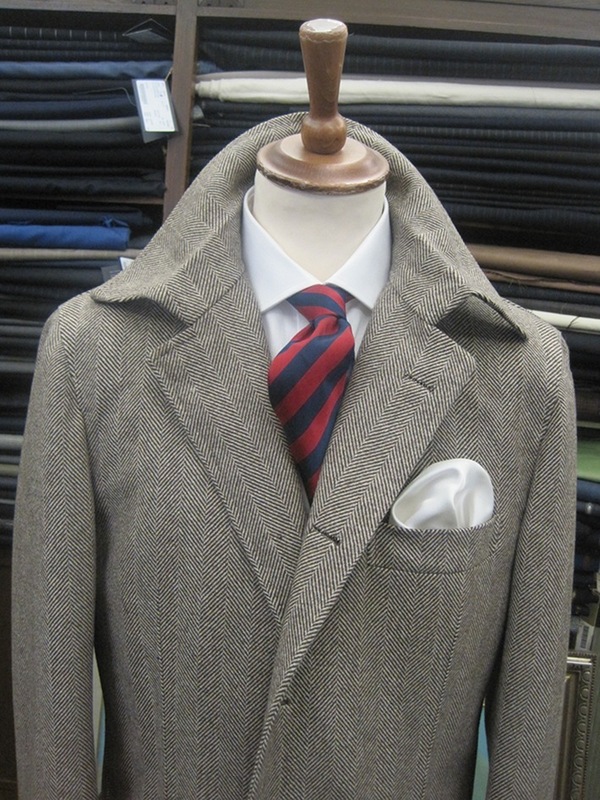 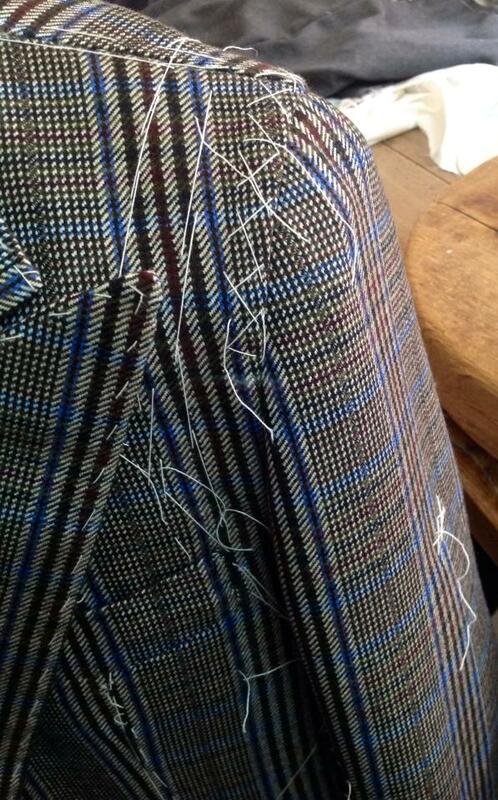 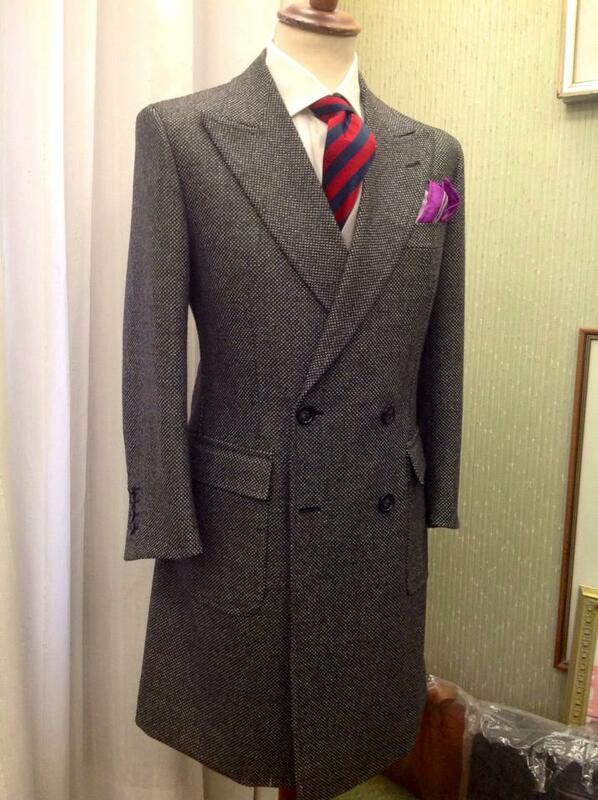 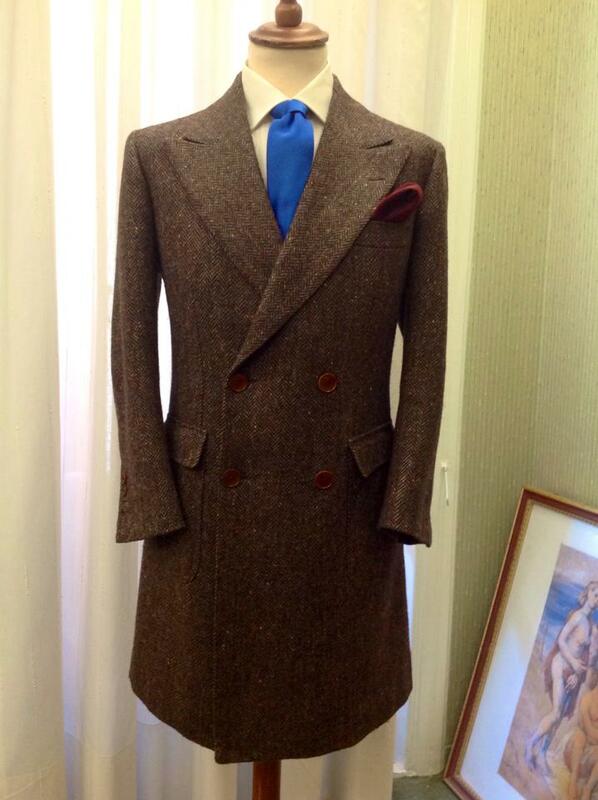 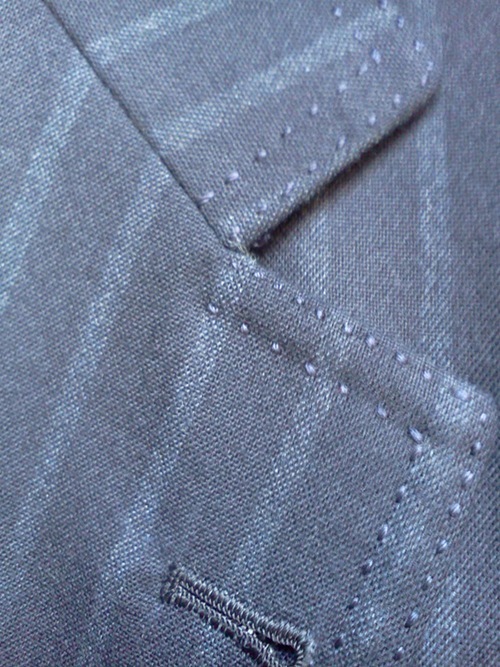 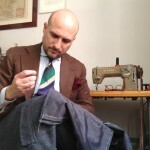 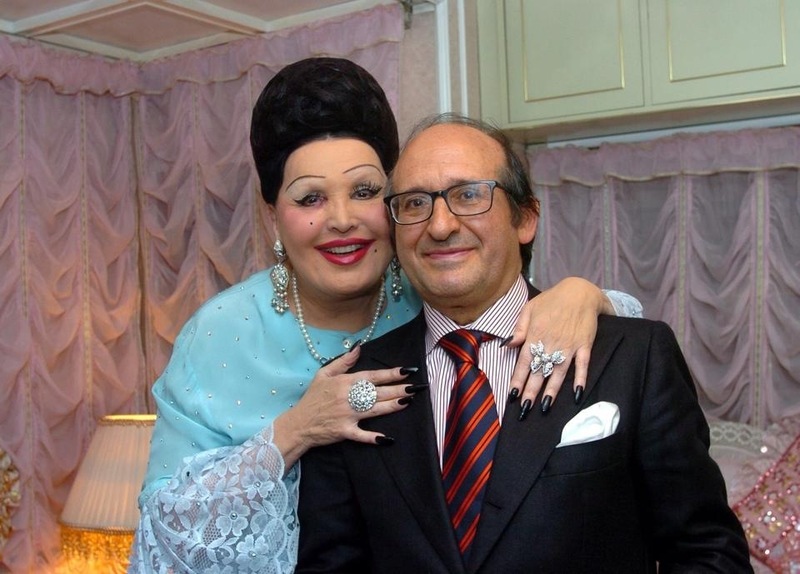 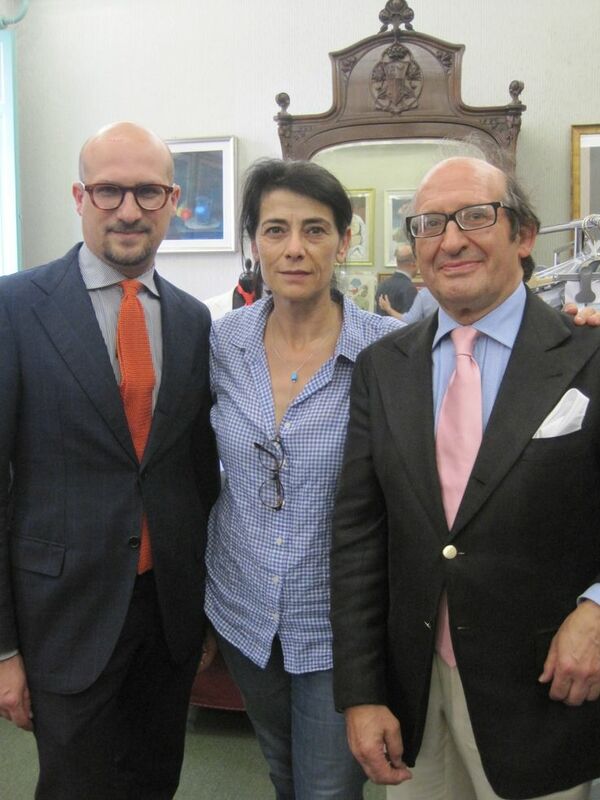 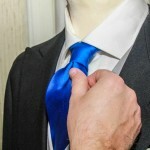 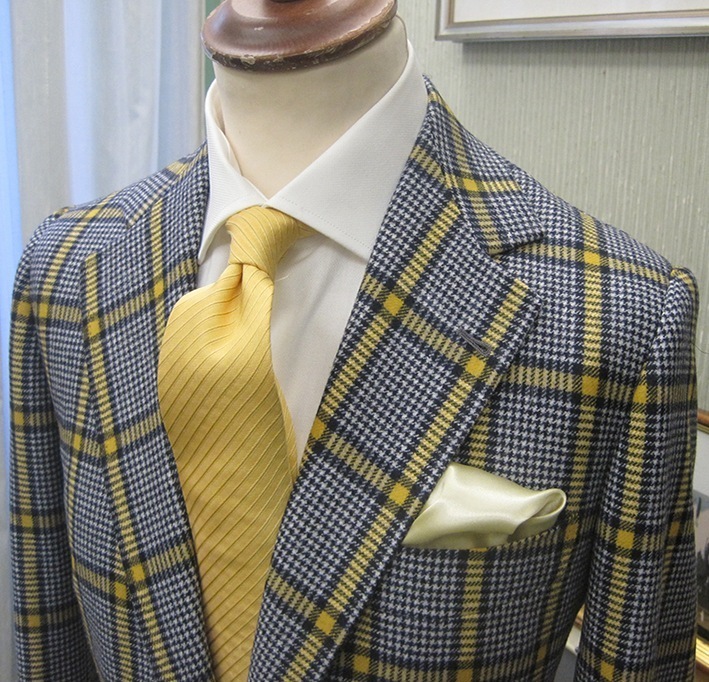 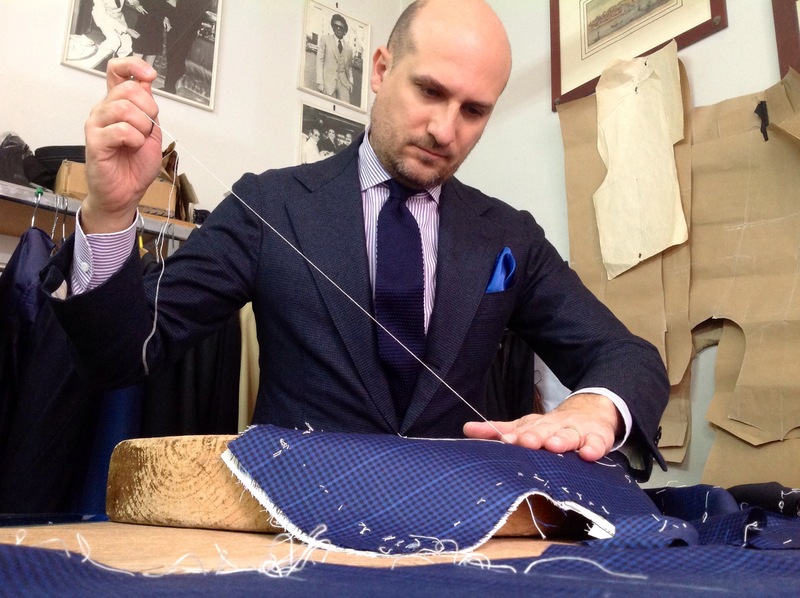 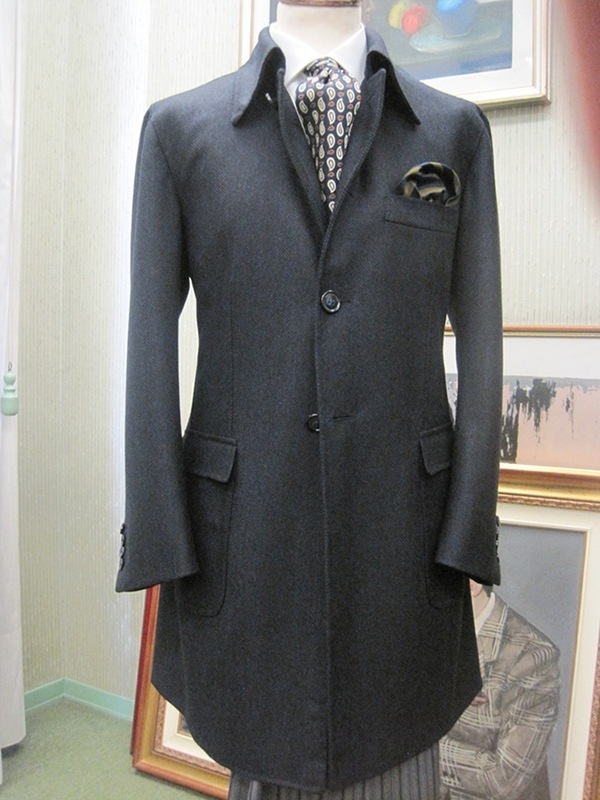 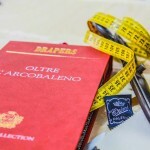 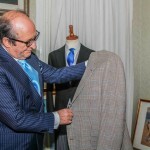 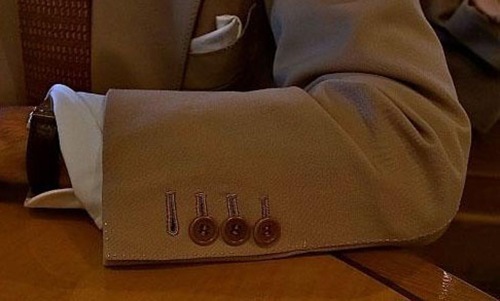 The Sartoria of “Haute Couture” Crimi of Palermo is a tailor’s shop founded in 1970 by Carmelo Crimi that, after a long and fruitful apprenticeship with the most famous Italian fashion houses, decides to give birth to an important point of reference for lovers of art and fashion, in the center of the city. 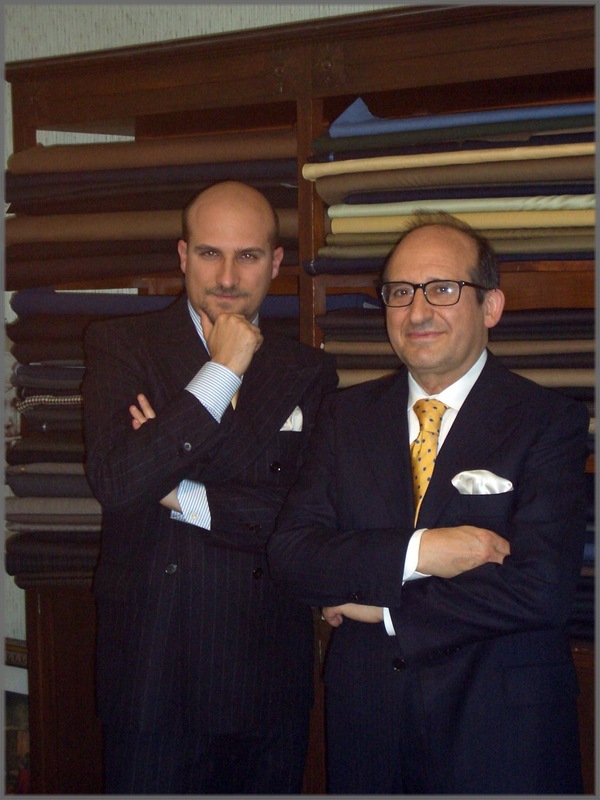 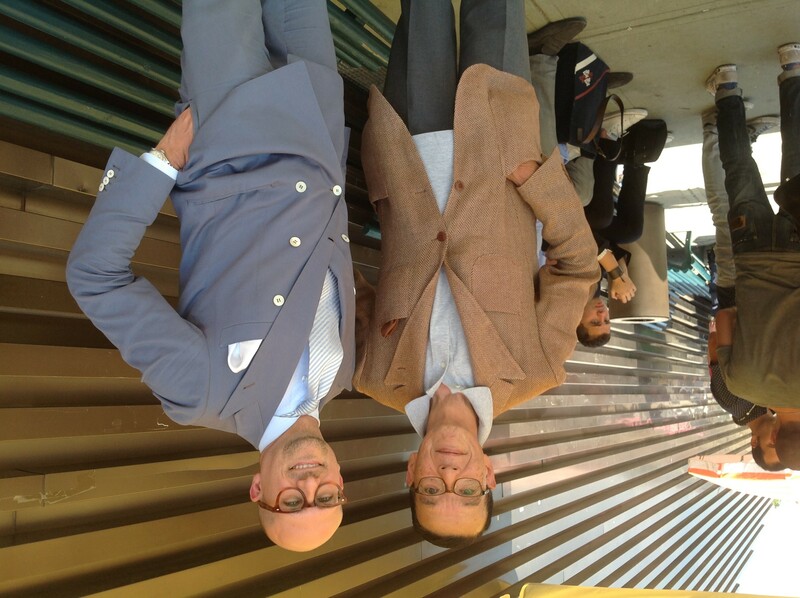 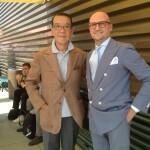 In 1993 Carmelo’s young son, Mauro, began to collaborate with him. 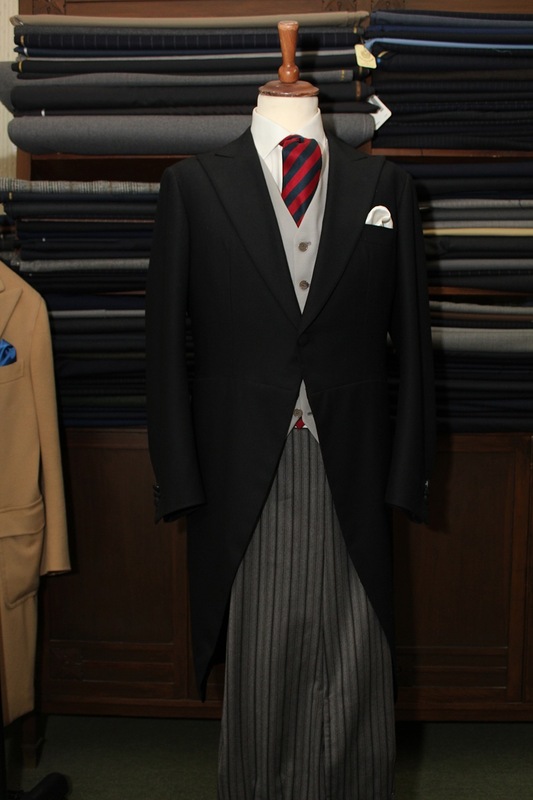 He starts for an apprenticeship that will lead him in 1997 to land in note fashion school “Centuries” in Milan, where he attended the Master of “Fashion Designer”. 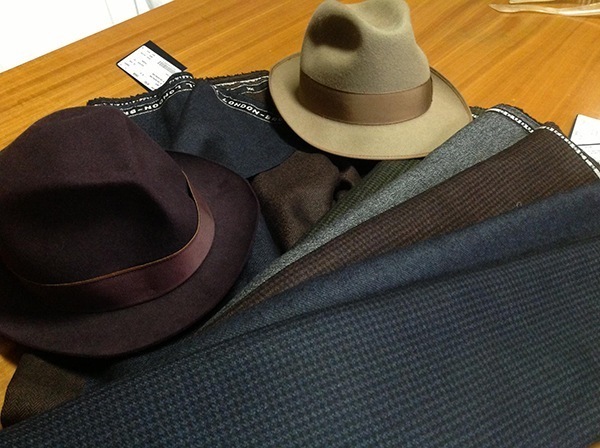 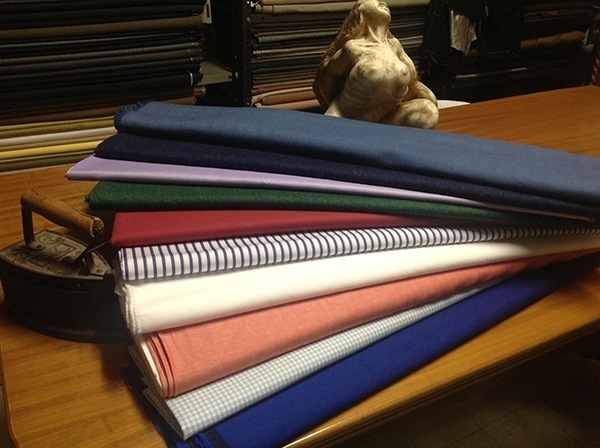 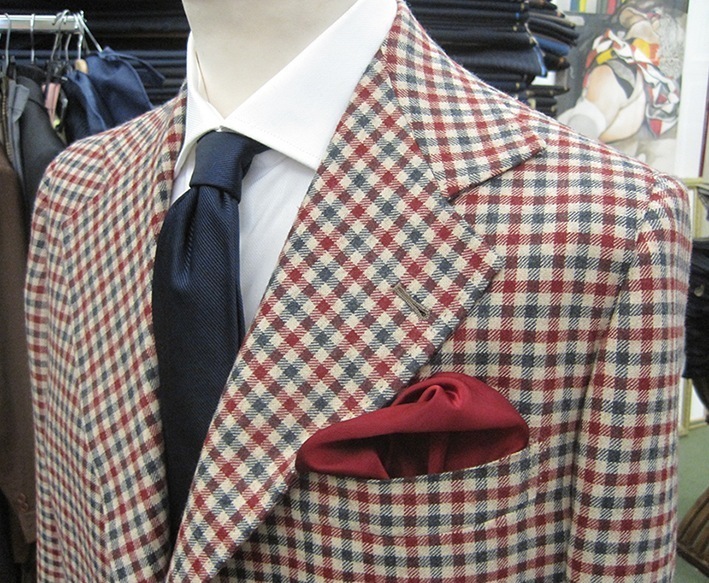 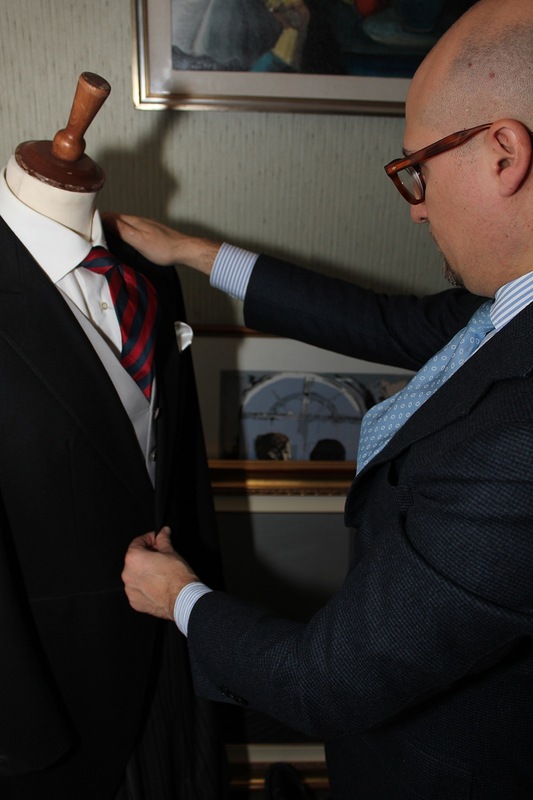 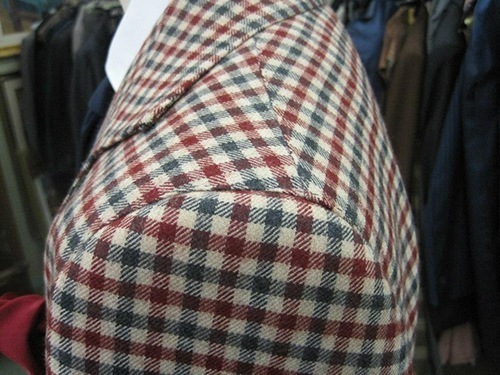 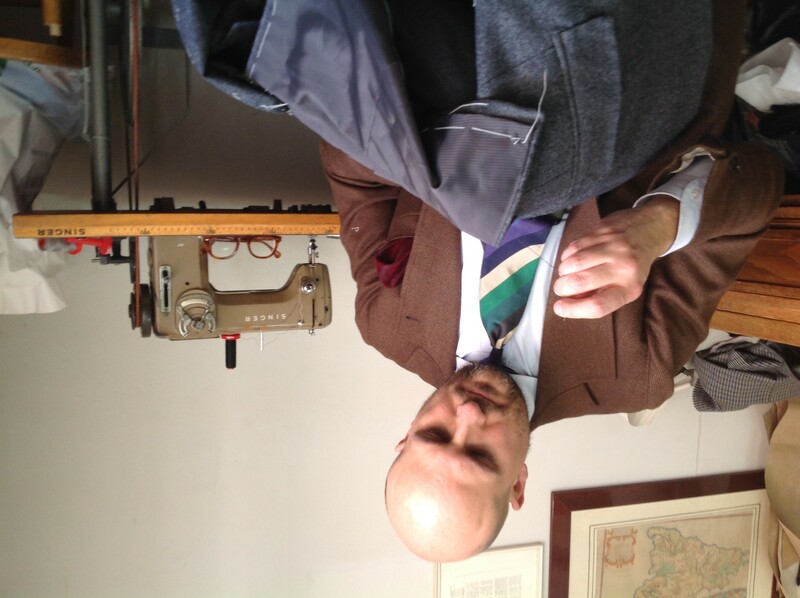 From more than 45 years the Crimis draw, design, cut, sew, according to the oldest rules of the best tradition of Italian tailoring. 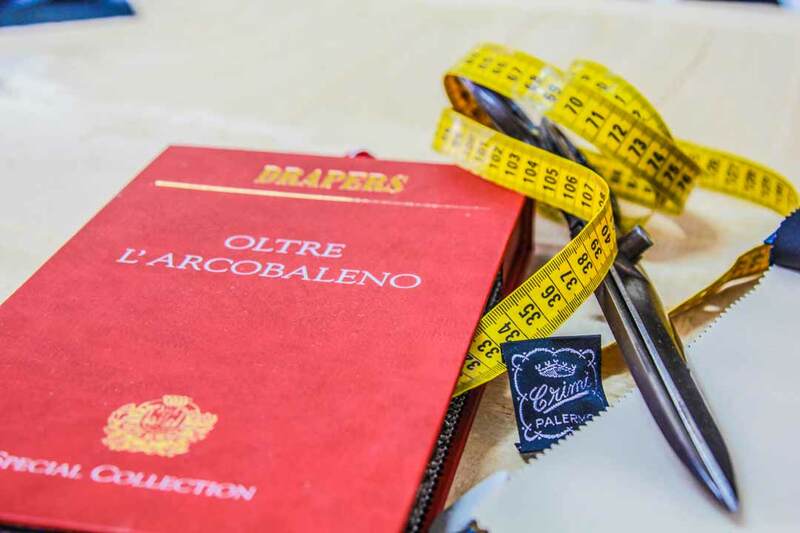 Their line, “simple and natural”, brings out the best figure of the wearer of their creations and is able to fully satisfy a prestigious, demanding, sophisticated and increasingly international clientele.